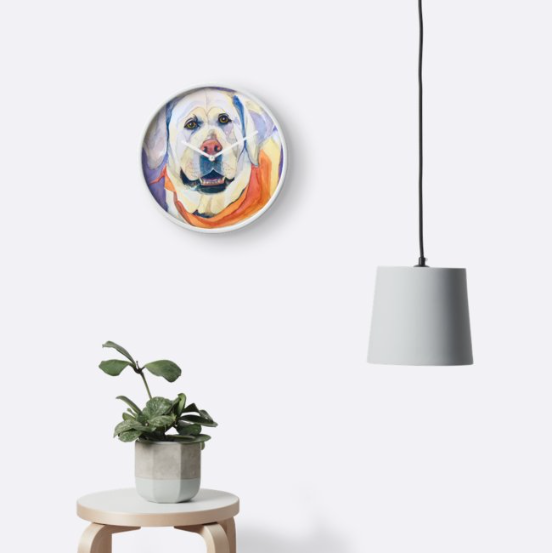 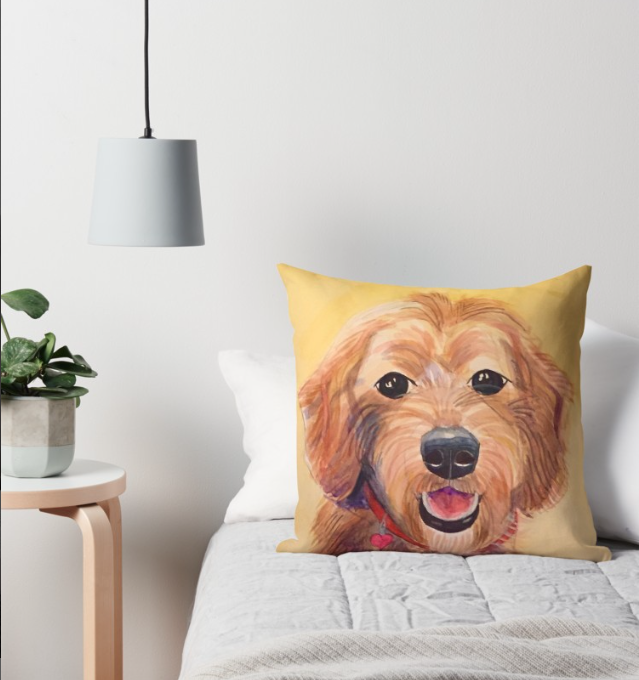 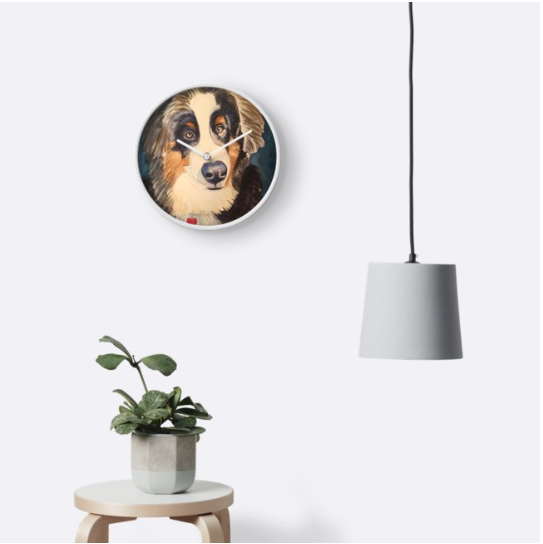 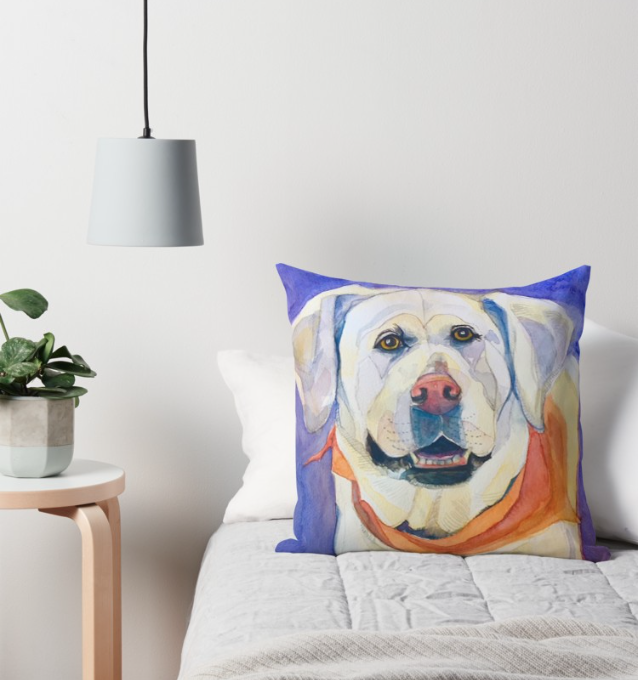 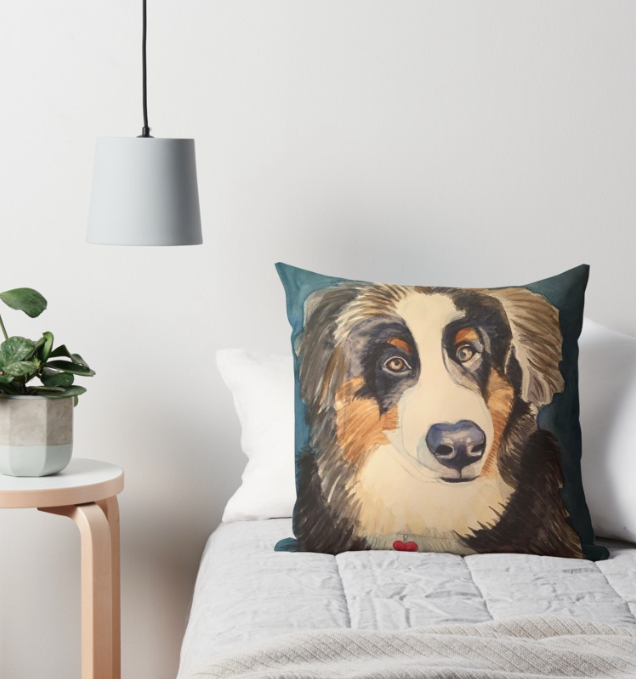 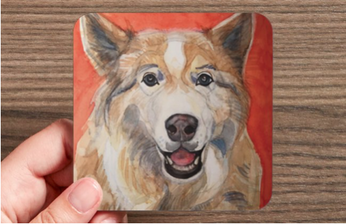 The dog breeds you love printed on this coaster set of 4 is a unique and charming house warming, birthday, or just because gift for your dog-loving friends. 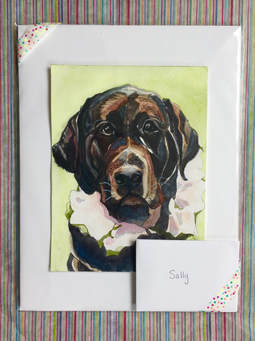 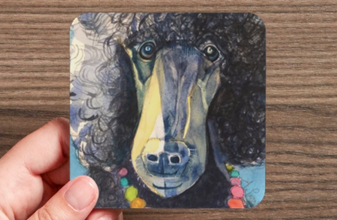 These custom pet paintings by Amanda Pirot are watercolor reproductions made into 4" X 4" coasters (high-gloss finish) with durable cork backing. 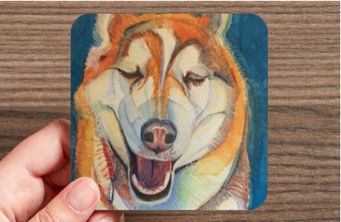 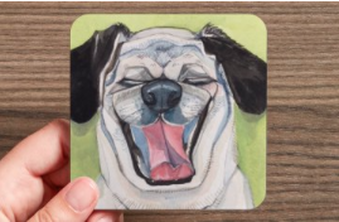 Each set consists of 4 different coasters: Siberian Husky, Standard Poodle, Pug, and Malamute. 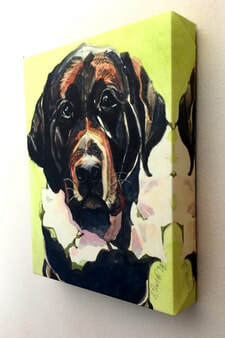 ​(On paper) 8" X 10"
​(On Canvas) 8" X 10"